As I run practice analysis for my customers one of the least productive service categories is oral surgery, yet it's one of the most common referred out services = lost productivity. Implant dentistry is one of the fastest growing services offered in a dental practice, yet less than 20% of US dentists place implants. I see this as a great opportunity to grow your practice! Here are a couple great resources to grow this segment of your practice. 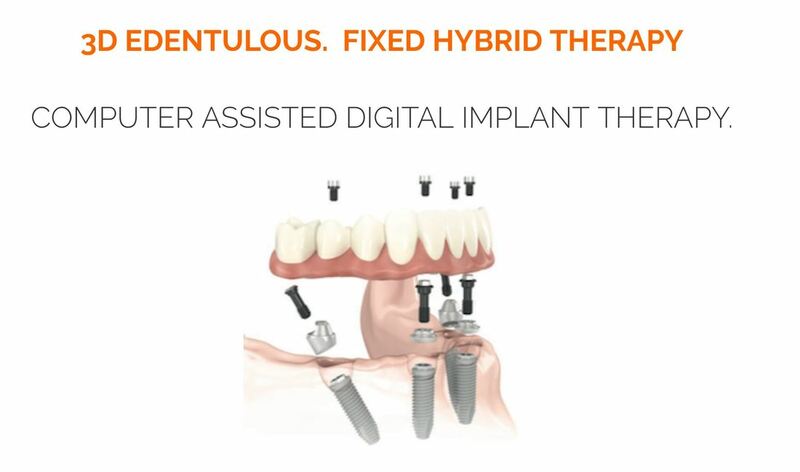 Dr. Reznick was one of the first North American adopters of fully-guided, prosthetically-based implant surgery and was the first specialist in the U.S. to integrate CBCT and CAD/CAM in his practice. He has taught dentists about basic and advanced implant dentistry, surgery, and 3D digital technology for the last 2 decades. click below to visit his website. 3D Dentist education is centered around increasing revenue, giving you more time off, and allowing you to enjoy dentistry. We offer a variety of workshops aimed at growing your practice. Our core focus is how to maximize digital technologies to realize greater predictability and profitability while ensuring excellent clinical outcomes. Each workshop stresses a practical and logical workflow, based on realistic techniques used daily in Dr. Agarwal’s general practice. Our workshops feature limited attendance, are highly interactive and feature extensive hands-on exercises.